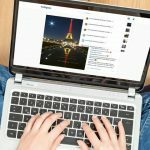 1 How to Delete an Instagram Account? 2 How Do I Temporarily Disable My Account? Instagram account freezing, closing and deleting, is one of the most wanted and popular topics in search tab. So much so that sometimes we want to close and delete the account we use or open for another purpose. With this content we will transfer the Instagram account freeze and Instagram account from your phone (mobile) or desktop devices. 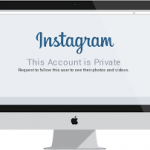 There is no way to get your Instagram account back after you delete it. Your account will be permanently deleted. Unlike Facebook, there is no waiting period of 14 days. 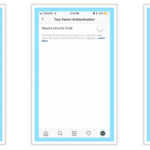 You can freeze your Instagram account at any time and bring it back again. We’ve included what you need to do to freeze your Instagram account in our content. With the development of social networks, we are opening accounts in many social networks in order to take part in similar environments with our friends. However, many people want to delete their account when they are not satisfied with the social network they use. 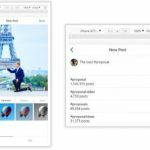 So, how to permanently delete our account on Instagram, which is the most popular social network with a focus on sharing photos? Let’s see how you can make Instagram account delete, account freezing all together. You cannot access this link from within the app (Android, iOS). 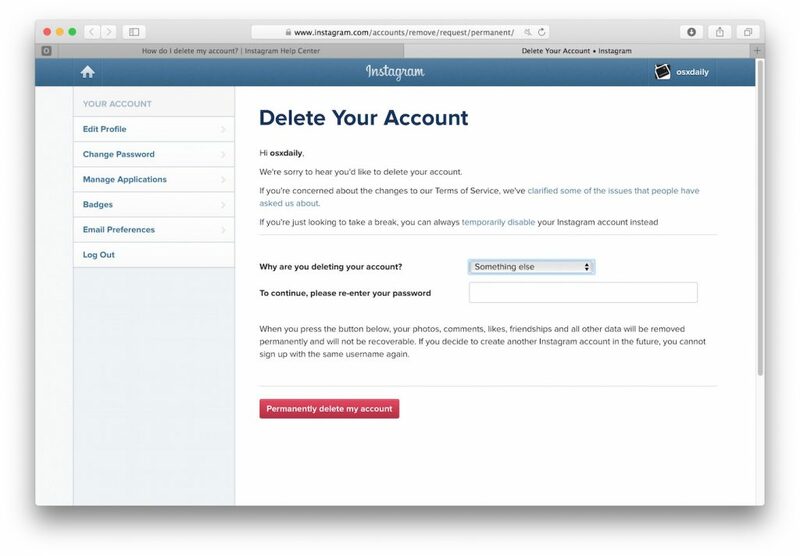 You can permanently delete your Instagram account by clicking on this link https://instagram.com from your mobile or desktop browser (Chrome, Safari, Opera, etc.). When you visit this page, they would like to ask you to select the reason for deleting the account (I had difficulty starting to use it, I opened a second account, privacy concerns, etc.). Continue by selecting the appropriate option for you. 2)After Specifying The Reason Why You Close Your Account Then Enter and Confirm Your Password Again. 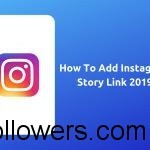 Instagram will show you the help articles according to your choice at this stage. If you still want to permanently delete your account, enter your account password and click the “Delete my account permanently” button. This is the process! Instantly go to the account freezing link on Instagram and confirm your account password by selecting the reason again. You can visit the page from your mobile or desktop browser, not from within the application. 1) Log in to instagram.com from a mobile browser or computer. 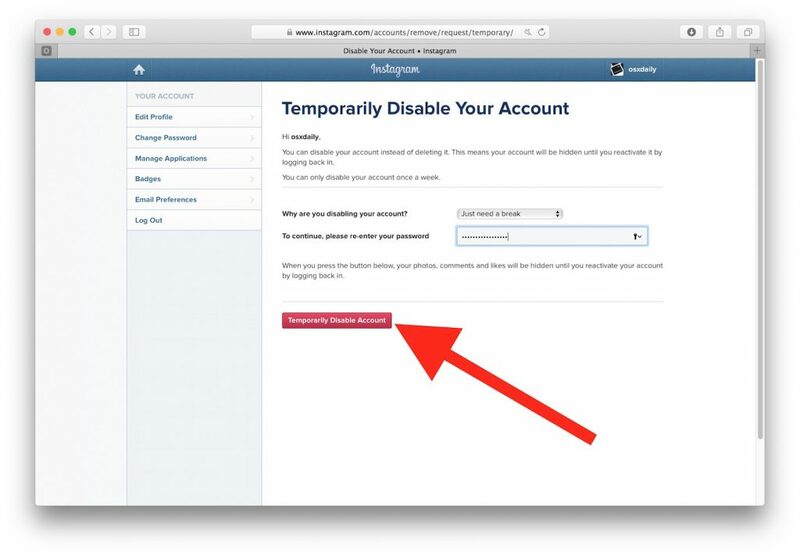 You cannot temporarily close your Instagram account within the Instagram application. 2) View or click on the icon at the top right and choose Edit Profile. 3) On the screen, you can temporarily close My Account or click on it. 4) You’re closing it off the internet? Make a choice and repeat the encryption. You must close your account; there is only one reason for the menu. 5) You can access the Account Temporarily Disable. 6) You must log in to your account to temporarily disable the calculation. You don’t want to delete your account, but you can review your account, set your posts confidential. 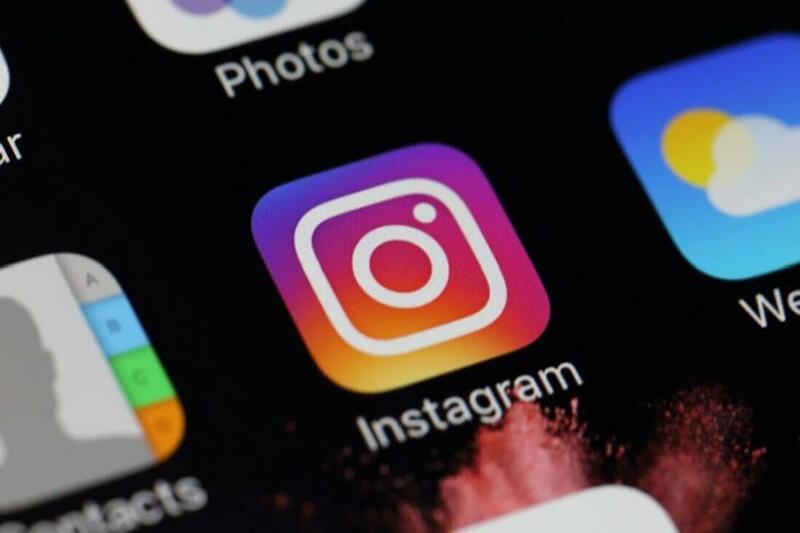 At least Instagram will not be able to open a new account with the same username unless it has changed the user policy. However, before deleting your account again, you must always back up your photos. You can also temporarily close or freeze your account for a while without completely deleting your account. If after some time your decision changes, you can log back into your account and re-activate your account. Finally, not just your photos with your account; Please note that your username, comments, and other information about you will also be deleted. Bir önceki yazımız olan How To Hack Back Your Account! başlıklı makalemizi de okumanızı öneririz. Previous Previous post: How To Hack Back Your Account!